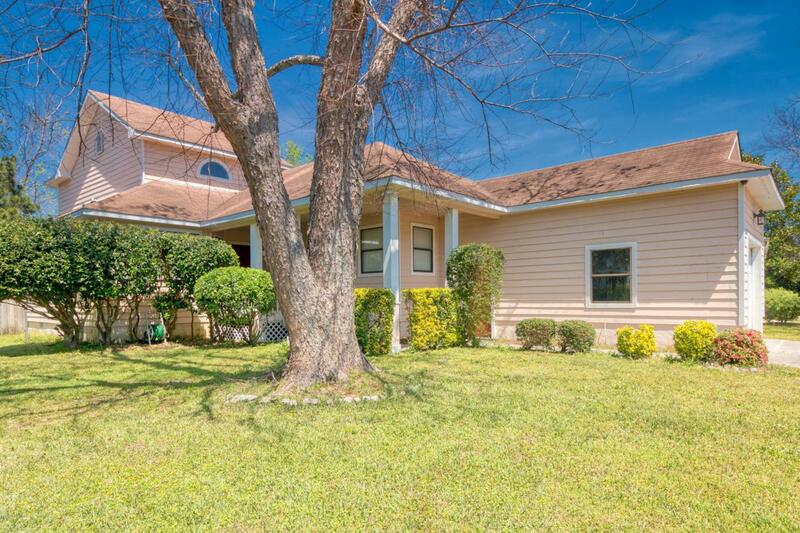 Lovely home in The Cape is what you've been looking for! Located on a cul-de-sac lot, the first thing to welcome you is lush gorgeous landscaping. 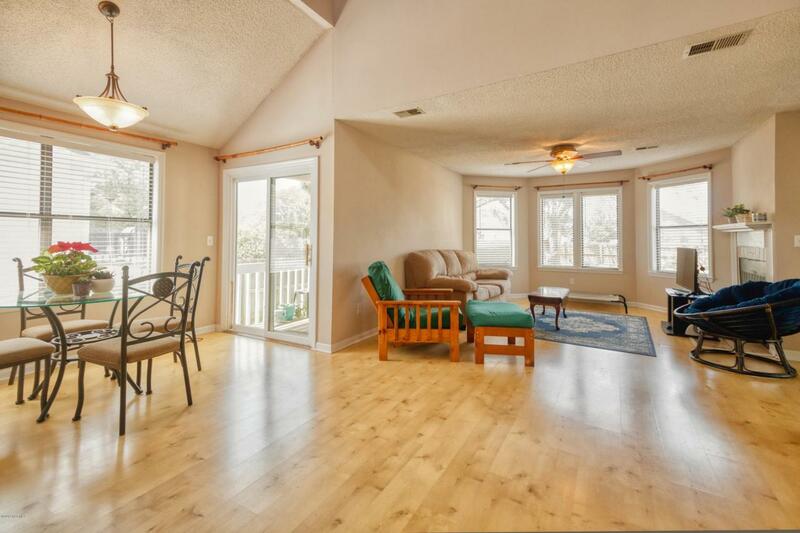 Open floor plan with vaulted ceilings in the living room leads to the dining room & kitchen. The Carolina sunroom can be used in many ways including a second sitting room, office, or playroom. This bright & airy home is great for entertaining. Updated flooring and paint Large fenced backyard with patio. 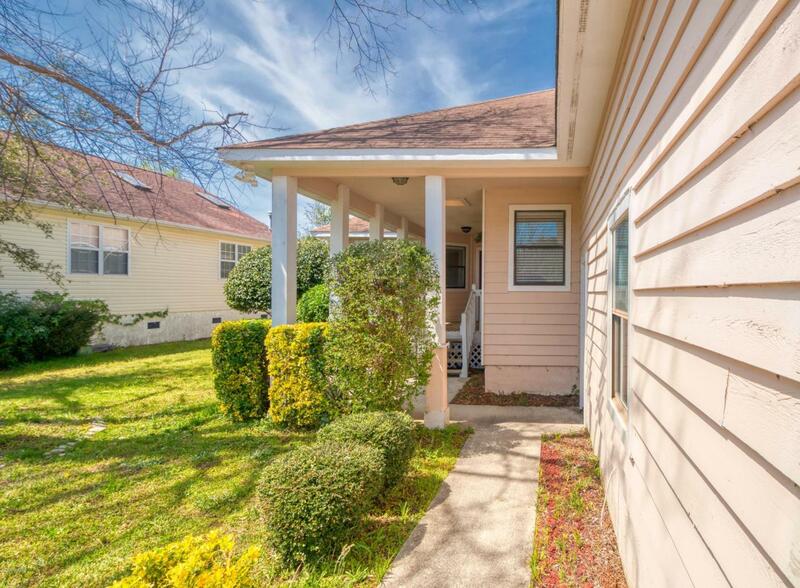 Fantastic location that is minutes to Carolina Beach & Downtown Wilmington. Enjoy nearby golf, river, and beaches. No city taxes. Come see it today! 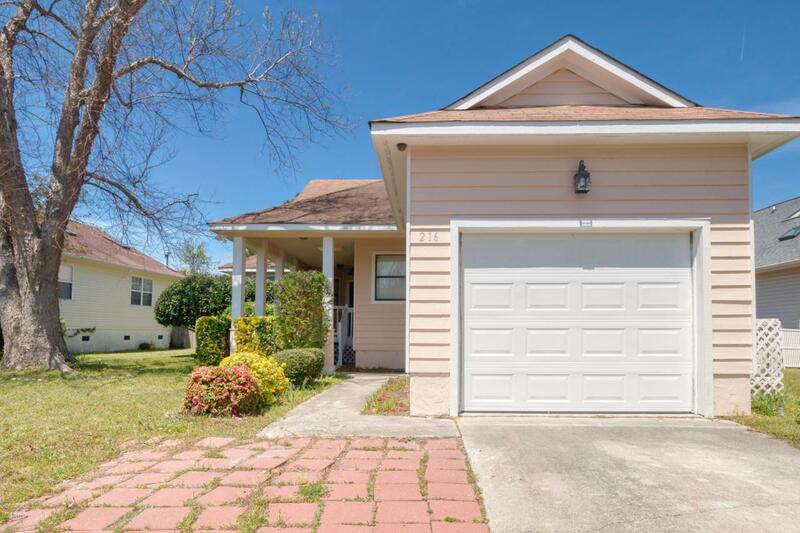 Listing provided courtesy of Neil Leonard of Century 21 Sweyer & Associates - Landfall.